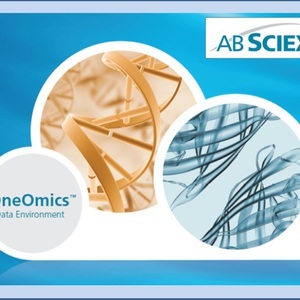 AB SCIEX and Illumina have partnered to create what is claimed to be the world’s first multi-omics cloud-computing environment for easy, secure analysis and visualisation of large and complex data sets. Consisting of four beta applications on Illumina’s BaseSpace plus the CloudConnect plug-in for SWATH, the SWATH Proteomics Cloud Toolkit provides the ability to upload and process data, as well as visualise protein expression results, all securely in the cloud. 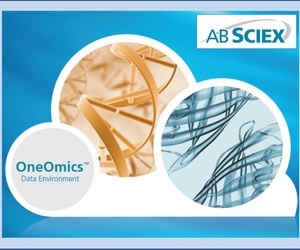 I am interested in OneOmics Data Environment SWATH Proteomics Cloud Toolkit .